Attention all Builders! 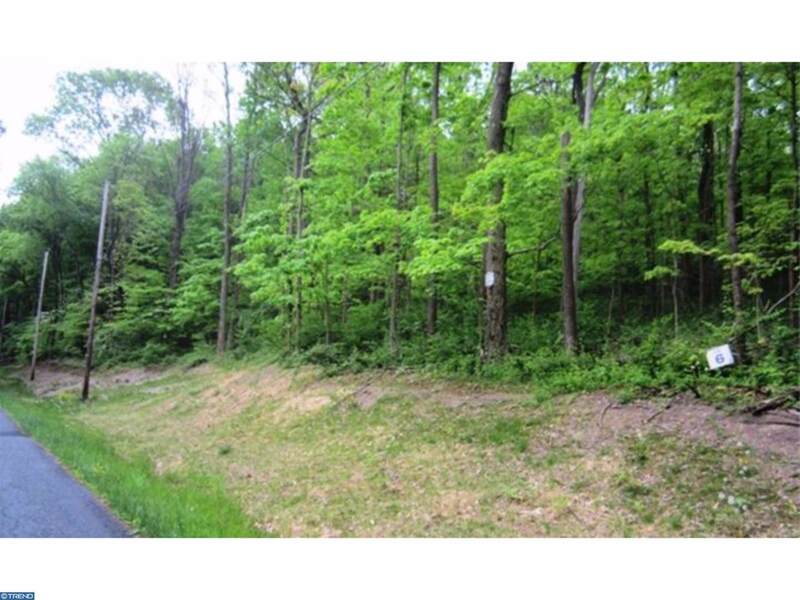 Available now, this shovel ready, 2 lot subdivision in highly sought after New Hanover Township in Boyertown Area schools! 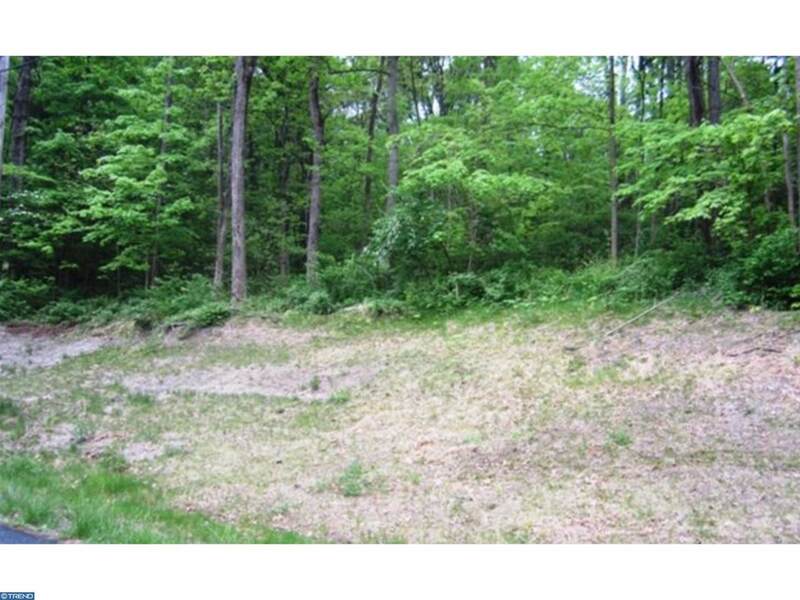 Both lots have been perc tested - one for a drainfield system and the other for a sandmound. 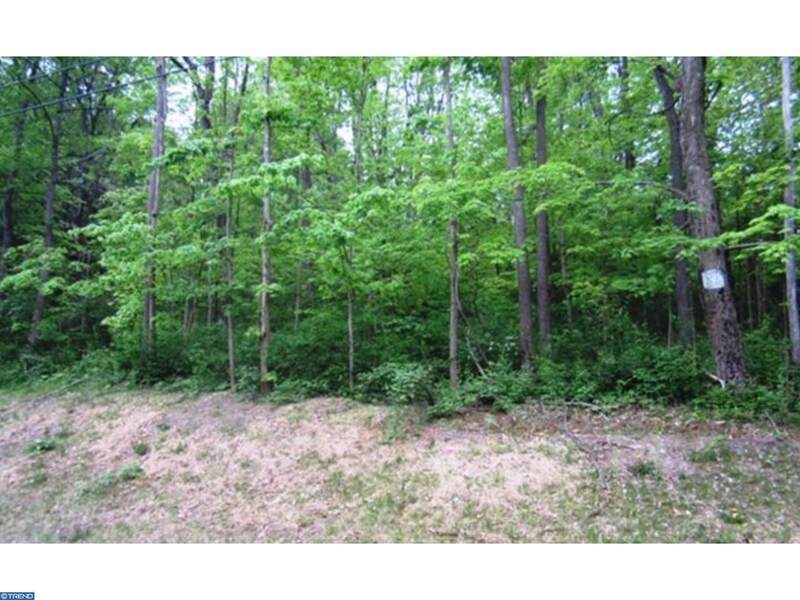 This wooded location is ideal for privacy, yet conveniently located to local area shopping and dining. New construction and low taxes will surely please any interested Buyer. 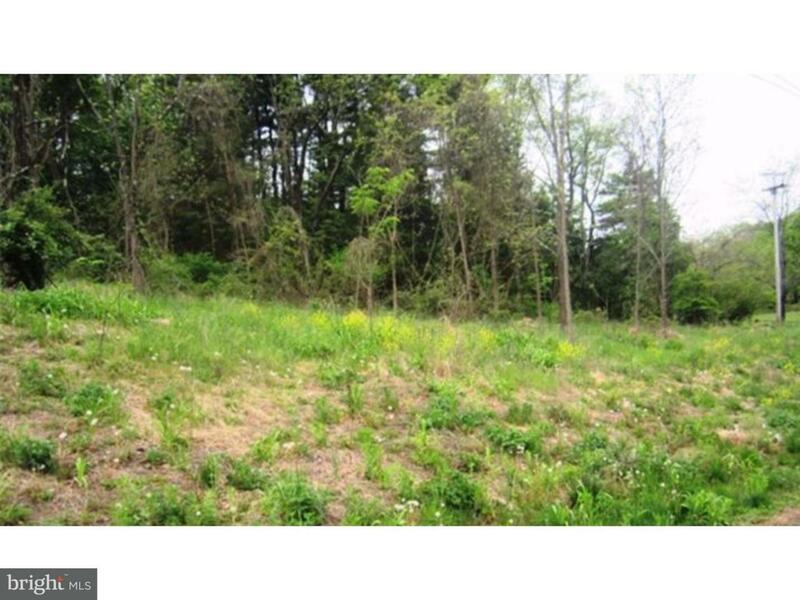 If you're a Buyer wanting to build new and looking for more land this is a great opportunity! Call today to schedule your private showing!